How I Became a Spy author Deborah Hopkinson has written more than 50 books, but she’s only been working full-time as an author for the past five years. In 2014, Deborah left a career in fundraising, writing grants for colleges and universities, and turned to writing full time. That change has afforded her the opportunity to tackle projects that require more research — projects like How I Became a Spy. 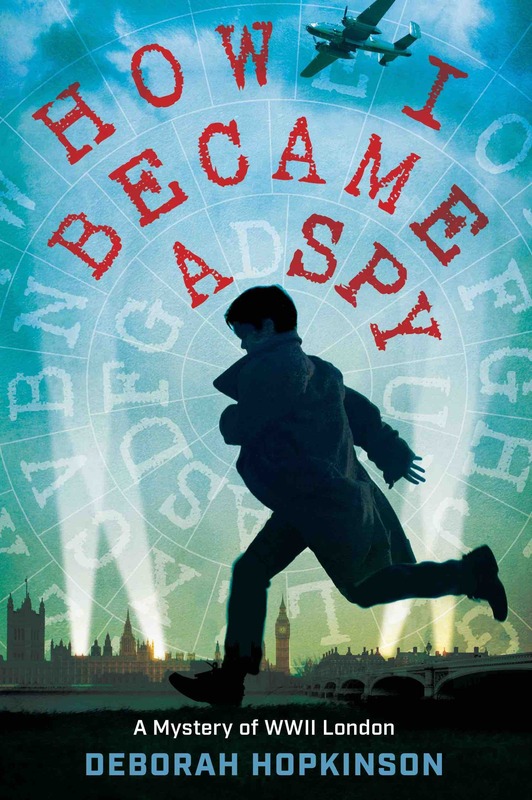 How I Became a Spy tells the story of Bertie who becomes a spy after an American girl goes missing and he discovers her coded notebook. With the help of Eleanor and his friend David, a Jewish refugee — and his trusty pup, Little Roo — Bertie must decipher the notebook in time to stop a double agent from spilling the biggest secret of all to the Nazis. Like many of her books, the idea for How I Became a Spy was born out of one of Deborah’s earlier projects. “I’ve written three longer nonfiction books about World War II, including D-Day: The World War II Invasion That Changed History (Scholastic Focus 2018). 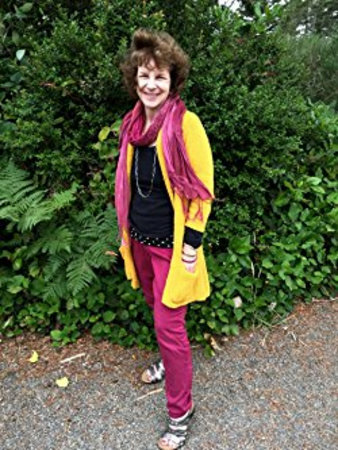 When I was brainstorming ideas for my next historical fiction project, I thought it would be fun to use some of what I learned in my research about secret agents in a fictional setting,” she said. As Deborah developed her characters for How I Became a Spy, she was again inspired by other work. Though Eleanor was always a “main supporting character,” David’s role grew as Deborah began researching the Kindertransport for her forthcoming nonfiction title, Refugees And Survivors: Escaping The Nazis On The Kindertransport (Scholastic Focus, Spring 2020). Even though Deborah sets out researching along what appears to be a clear path, she often stumbles upon surprises. Deborah says the main reason she writes is to learn. “Whenever we write about something, it prompts us to pay close attention to what we’re reading,” she said. Learn more about Deborah Hopkinson and How I Became a Spy by reading the complete transcript of Deborah’s interview with Cracking the Cover.